Camila joined Victor's Vision in 2016, when she was 12-years-old. She has three siblings, and lives with her mom - who has a small store. Her parents are separated and her dad works in construction. In her free time she likes to listen to music and read - she loves to read literary plays, either from the region or from other places. 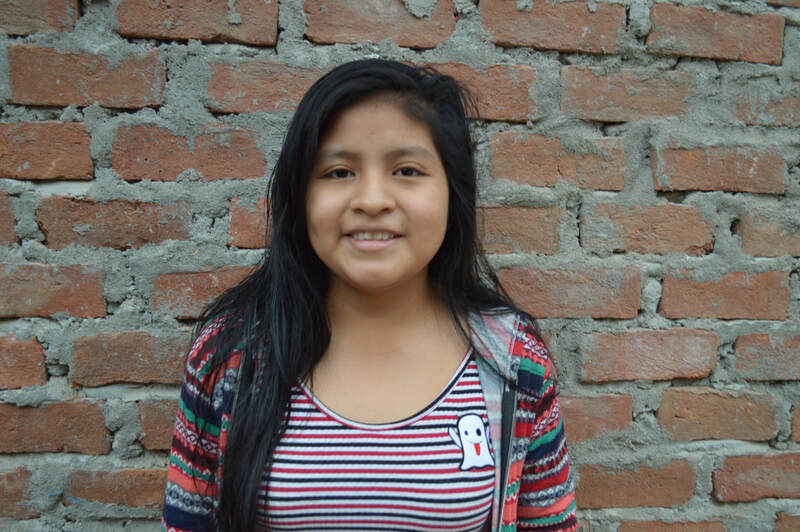 Camila wants to be a business administrator, and after that to study engineering. "I come to Victor's Vision because they give us more support and reinforcement than my normal school. I like the program because of the teaching - the professors are good and everything here is sunny and friendly, it's really beautiful. The program is really great, the way they help all of the students in the program. I hope they help strengthening us to have a good future."